Join Middle Mitten Disc Golf Club as we celebrate the Lakeview Summerfest! All skill levels welcome! Even if you have never picked up a disc you have a chance to win something! The Lakeview Summerfest Open will be 1 round of 18 holes on a temporary course set up at Lakeview Middle School on Saturday June 15th. There will also be other disc golf games and special events. All payouts will be handled by Disc Baron. The top 1/3 of each division will "Cash". Amateur payouts will be provided by Disc Baron and you will receive a gift card to Disc Baron in the amount of your winnings. That gift card can be used the day of the event with a limited amount of plastic that Disc Baron will be bringing to the event. If you choose, the gift card can also be used in store or online through the website up to approximately 60 days after issue date. IF YOU CHOOSE TO USE YOUR GIFT CARD THE DAY OF THE EVENT, THE ENTIRE AMOUNT MUST BE USED. Players Pack: A Middle Mitten DGC custom stamped disc and shirt, and a mini marker. A 40 dollar value! If a division you would like to play is not listed, we can add any but we will need at least 3 participants in a division in order for it to qualify for the tournament. If 3 people are not registered for a particular division, any players registered in that division will have to move to a qualifying division. 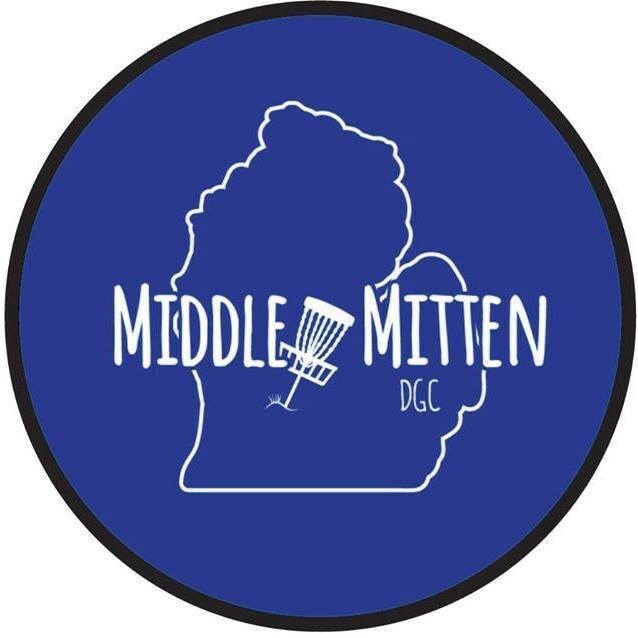 Middle Mitten Disc Golf Club is responsible for all refunds/cancellations. 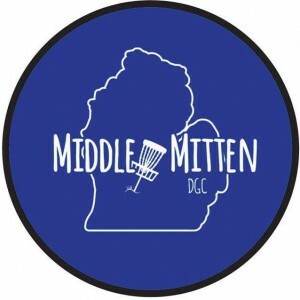 Middle Mitten Disc Golf Club is responsible for all refunds/cancelations.